Everyone from Jane Fonda to Nicole Kidman and Helen Mirren have been ambassadors for skin care products in the past, while an array of other products on the market promise to reduce wrinkles, reverse the signs of ageing and take years off physical appearance. 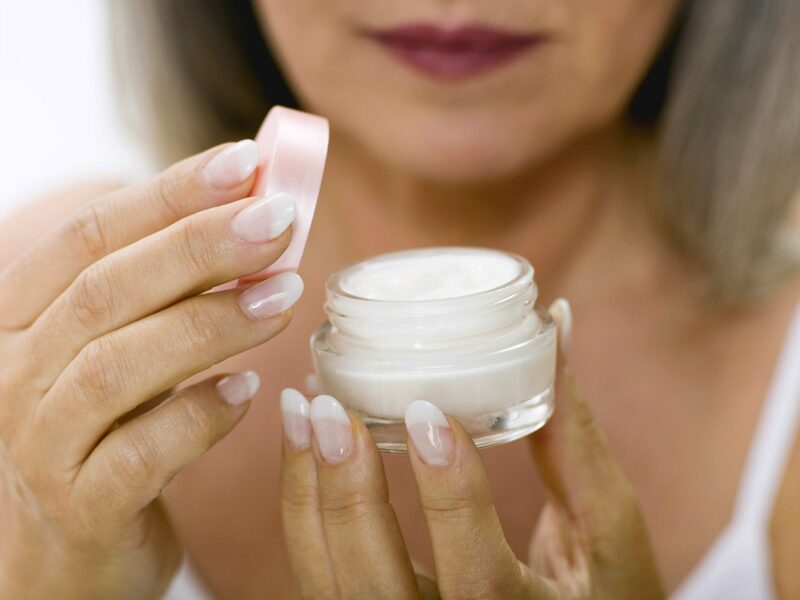 But is there really such thing as anti-ageing ingredients and are these products over-60s should be spending their money on? Starts at 60 spoke to Katherine Armour, consultant dermatologist with the Australasian College of Dermatologists, to find out which ingredients – if any – were better when it came to reversing the signs of ageing. The good news is it is actually possible to reverse the signs of ageing, but it really is dependent on the ingredients included in a product. What should the good ingredients in products do? 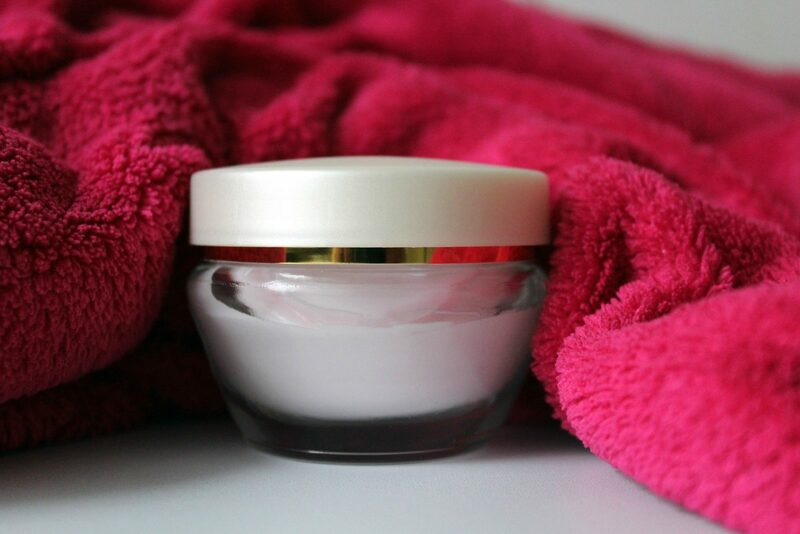 The first thing to consider is an everyday product that protects and repairs the skin. One of the best products available is broad-spectrum sunscreen – despite the fact sunscreen products rarely promote themselves as age-defying creams. “I find a lot of people in the 50-plus age group are either real devotees of sunscreen or they think it’s too late. It’s not. It’s never too late to start sun-protecting in terms of saving the collagen you have,” Armour says. Sunscreen can protect collagen and other skin-plumping fibres and diminish the development of pre-cancerous sunspots and skin cancers, which can make someone look older. Next, it’s important to look out for ingredients that protect and repair the skin. These are called DNA repair enzymes. In addition to diminishing rates of skin cancer, DNA repair enzymes have become a huge part of the cosmetic world because they can improve the appearance of the skin. “There’s lots of brands worldwide that use DNA repair,” Armour says. Look for ingredients with DNA repair enzymes, which often appear as their scientific names when listed on the label. These can include Plankton Extract, Micrococcus Lysate and Arabidopsis Thaliana. 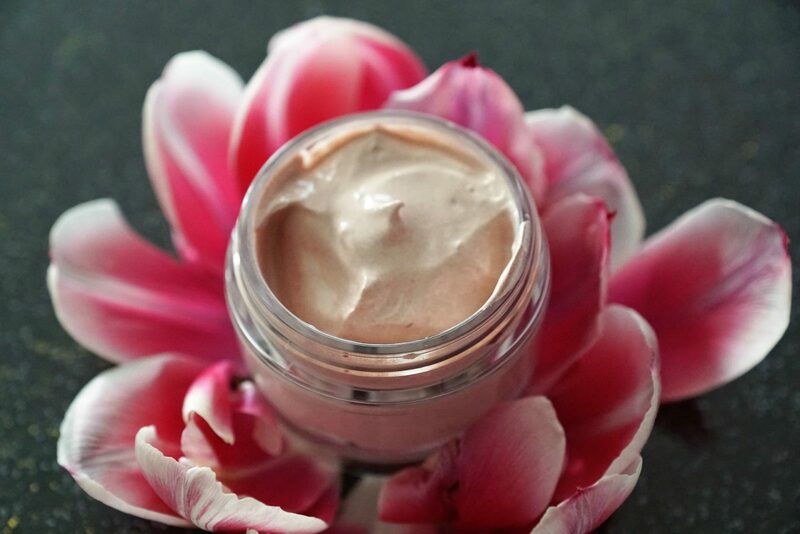 Antioxidants are also important when it comes to protecting and repairing the skin. Niacinamide, or vitamin b3 as it’s also known, is an ingredient Armour recommends. Vitamin C ascorbic acids can also protect collagen and is anti-inflammatory, but Armour warns it can cause irritation of the skin in some people. Coming from red grapes, Resveratrol is another antioxidant that can prevent UV damage, protect and stimulate collagen and help prevent pigmentation, while liquorice root extract is also useful when it comes to skin pigmentation. “In ageing, we tend to think about wrinkles and redness in the 60-plus age group but a lot of people who come to see me are concerned about pigmentation or brown spots,” Armour says. In terms of transforming the skin to improve texture and wrinkling, retinoids, or Vitamin A as it’s also known, is useful, while products containing alpha and polyhydric acids can do wonders. 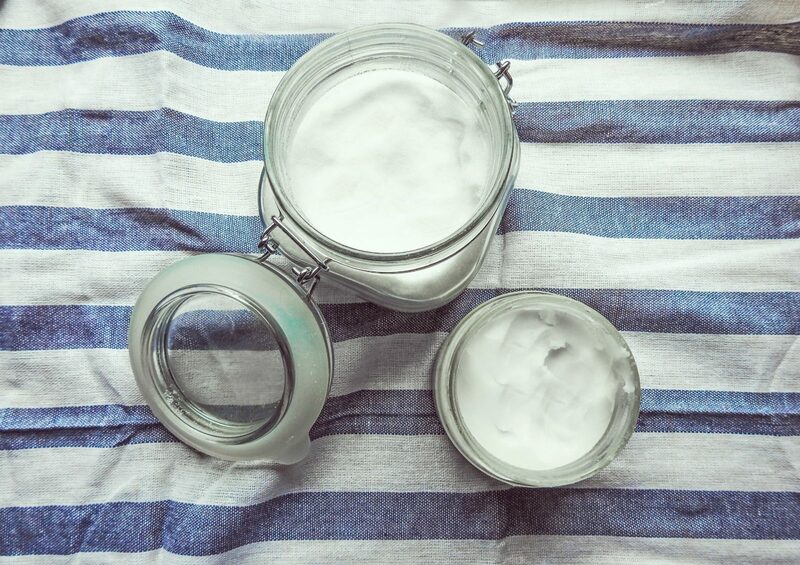 “They are very useful and polyhydroxy acids in particular are good for those with more sensitive or reactive skin,” Armour explains. Other ingredients that can help include lycopene, ferulic acid and green tea. Which ingredients should be avoided? Just as there are many ingredients on the market that can work, there are many to be weary of. Anything claiming to contain stem cells should ring alarm bells. Equally, while some oils such as Cornelius or rosehip do have low-level antioxidant action, they’re only effective if they are delivered in appropriate concentrations. Does more expensive mean more effective? Usually when there’s a high cost involved with a skincare product, it’s for one of two reasons. Some use amazing technology to develop an array of ingredients to ensure a person is using one product each day at night, rather than a number of different products as part of a skincare routine. Other products which cost the same amount will contain just two ingredients, so it’s important to pay attention to the label. Products with fragrances can also cause problems for the skin, while preservatives called parabens can cause a rash. Methylisothiazolinone is another preservative that has been taken out of many Australian skincare products, body washes, shampoos and wipes in recent years because it is known to cause contact dermatitis. Methylisothiazolinone can still be found in products from overseas so it’s important to beware when purchasing items online. “All things you put on your face are going to have a preservative in them unless you whizz them up in a blender at home,” Armour adds. 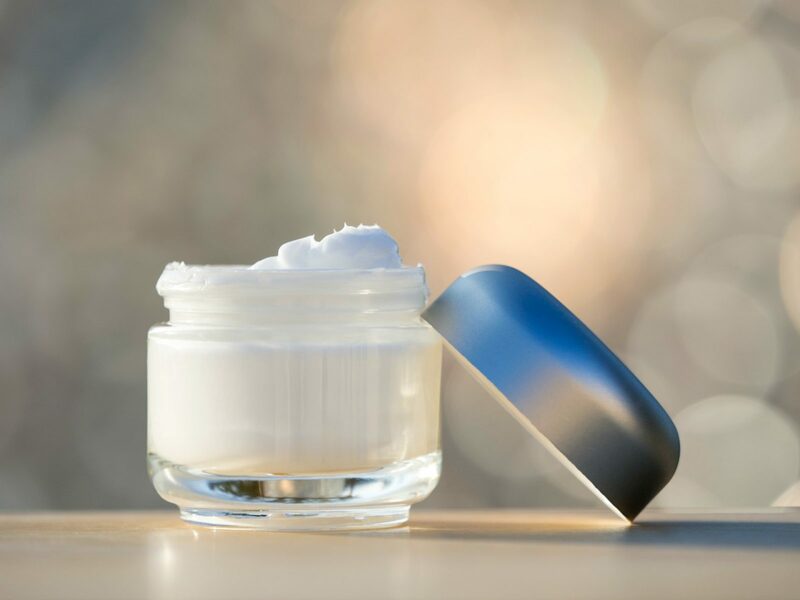 Not everyone can afford to spend hundreds on skincare products, but adequately moisturising can also help people look younger because it plumps up the wrinkles and gives the skin more lustre. How long should products be used? While some products on the market promise to reduce ageing in a matter of days, the reality is it will take some time to see changes. What’s wrong with using soap? Many Baby Boomers grew up washing their face and body with soap but as Armour explains, this is not recommended. 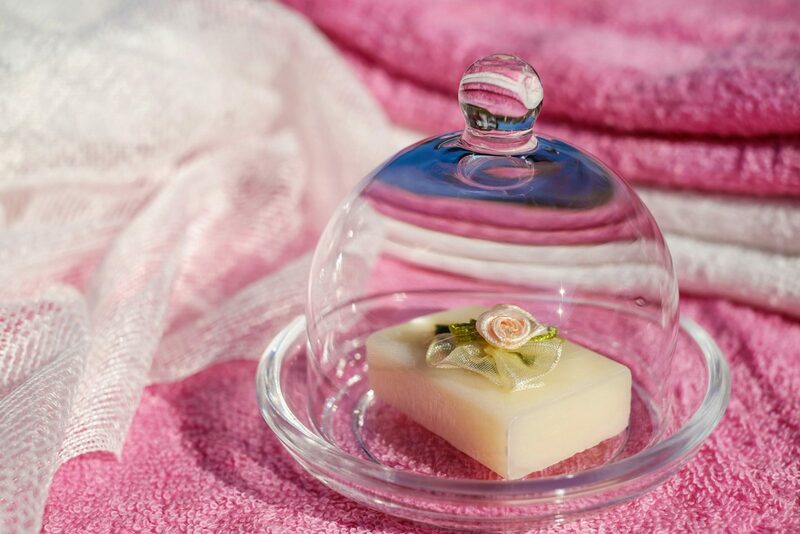 “Soaps contain surfactants that make them foam, which do damage the skin barrier,” she says. It causes the skin to dry out and for the barrier to become damaged, easily letting foreign materials including pollen, dust mites, bugs and animal dander enter the skin. This can in turn cause inflammation. And, when it comes to make-up removal or cleansers, opt for rinse-off products that are cheap but gentle. “It’s really important, particularly with ageing skin, to avoid foaming cleansers because they contain ingredients not too difference from soap that damage the epidermal barrier,” Armour adds. Anything else that can prevent ageing skin? In addition to daily sun protection with sunscreen, moisturising the skin after each shower or bath is a great way for skin to lock in water content. Failing to moisturise causes the skin to become dry and itchy, while using soap-free wash for the face and body is also ideal. 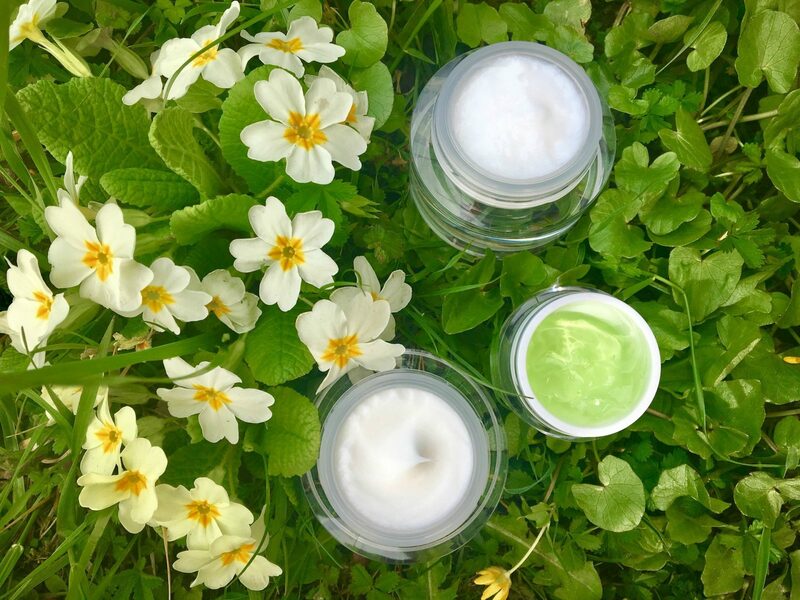 These moisturisers don’t need to be expensive, they just need to lock in moisture and keep your skin hydrated. What are your thoughts on this? Do you think anti-ageing products work? What do you use? Important information: The information provided on this website is of a general nature and information purposes only. It does not take into account your personal health requirements or existing medical conditions. It is not personalised health advice and must not be relied upon as such. Before making any decisions about your health or changes to medication, diet and exercise routines you should determine whether the information is appropriate in terms of your particular circumstances and seek advice from a medical professional.